Finding that giving a card and gift card is getting old? 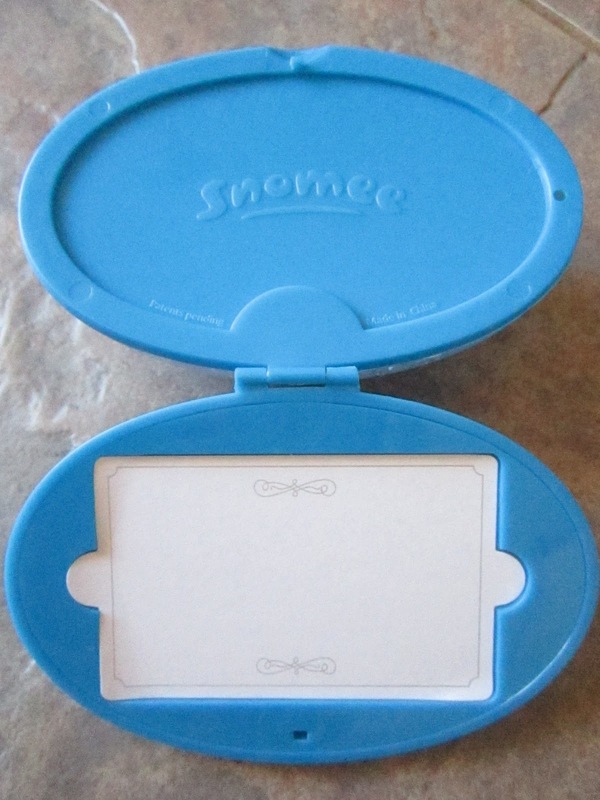 Well now you can use Snomee which is a snowglobe that opens up to place a giftcard in. Its 2 gifts in one! 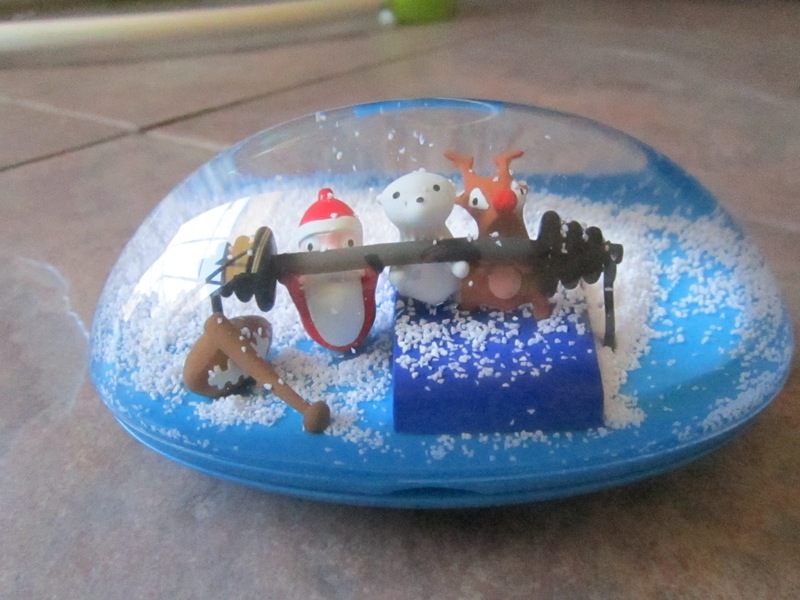 They have many Snomee globes to choose from, I went with the Sports and Fitness Snomee which has Santa, a Reindeer and Snowman lifting weights, very cute on a blue bottom. It comes well wrapped in bubble, along with it having lots of snow inside the globe. I like the idea of it because you can also use it for that tween in your life that you don't know what to get they don't really wanna read a long card so this is cute and to the point. Snomee is a great out of the box thinking gift for anyone to love for the holidays. this is so unique card holder..i would like to keep it in mind and will use when i have to design my own..thanks for sharing it.